Eliza and her baby, running across the ice. Selena and Cornelia Jackson, masquerading as boys. Henry Box Brown, shipping himself north in a wooden crate. Jane Johnson, risking everything to testify against her former owner in court. Ellen Craft, posing as her husband's owner. 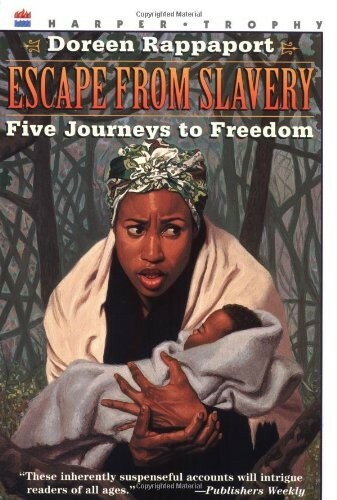 Escaping from slavery against overwhelming odds, these people were helped by courage, ingenuity, and the informal network known as the Underground Railroad. 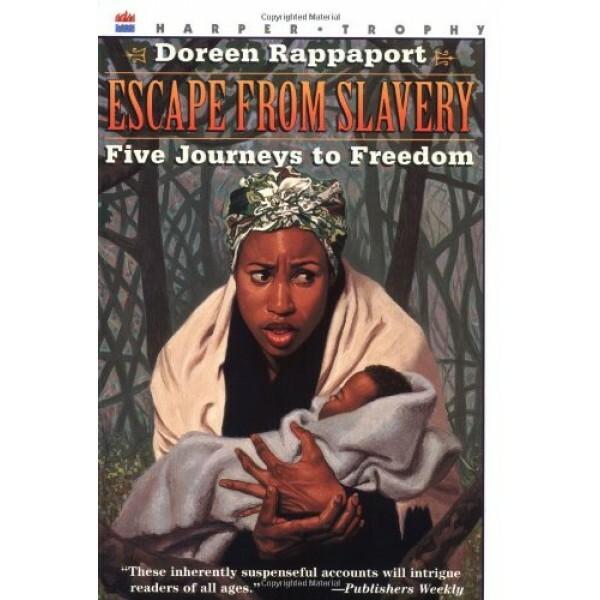 Here are their gripping stories, told by Doreen Rappaport, illustrated by Charles Lilly, and accompanied by information about slave laws of the era, key Underground Railroad leaders, and a bibliography.